KATHMANDU, Aug 29: Park Village Hotel has started the creation of skilled manpower to supplement the lack of skilled manpower in the hotel and resort sector. It has started operation of the Regency Hotel Academy to produce skilled manpower. A six-month cooking training course is being at the academy since the past 7 months at the cost of Rs. 75,000. Similarly, waiter training is also being conducted at Rs. 50,000, while housekeeping training is being conducted in Rs. 40,000, informed Operation Manager of the Academy, Madan Khanal. 35 individuals have already completed the the courses, while 25 are currently in training. The academy conducts cook, waiter, and housekeeping training in a fully practical method. The Academy believes that trainees will be equipped to find employment in five-star hotels. 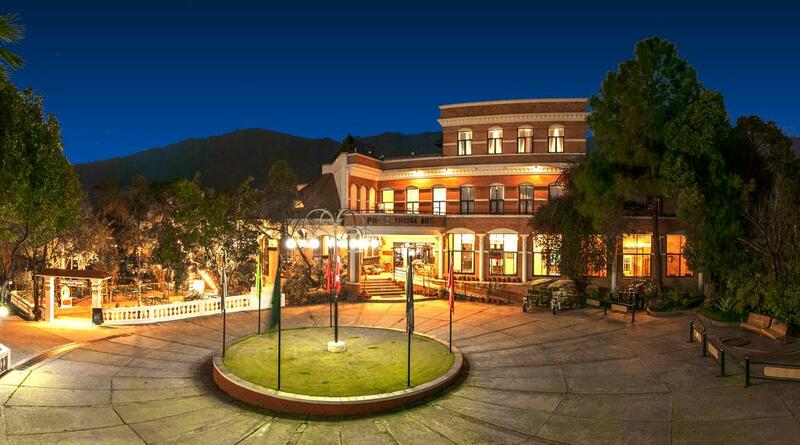 Khanal said that the Academy has been brought into operation in the current condition where students of hotel management have been migrating to foreign countries rather than practice and find employment in Nepal.